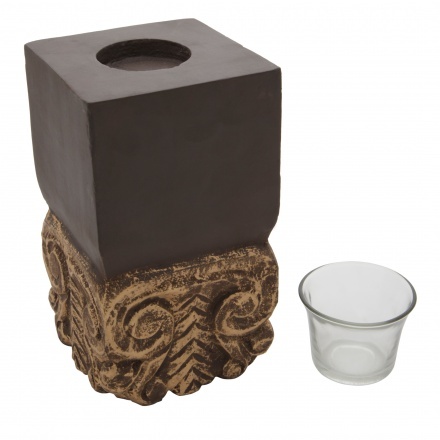 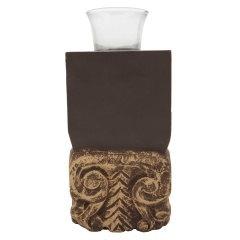 Place this attractive tealight holder on a table in your home and uplift its look. 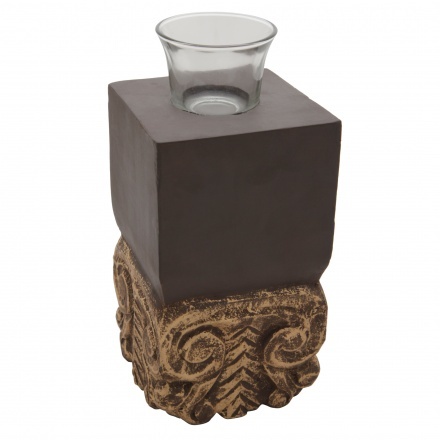 Made from wood, it is carved to lend a serene look on the face. 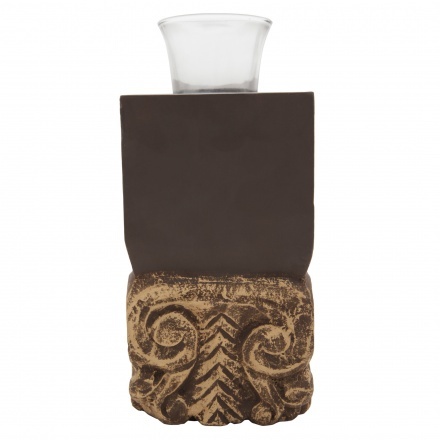 Its classic styling makes it a perfect pick.